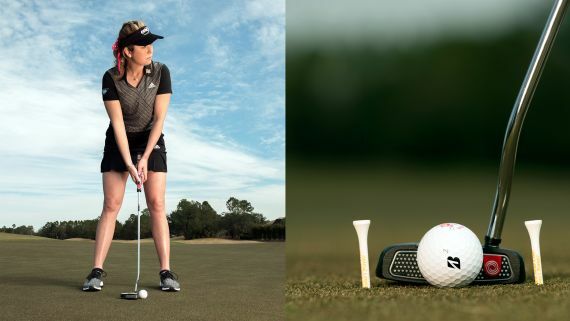 U.S. Women's Open champion Paula Creamer shares her tips and drills on how to make putts under pressure. 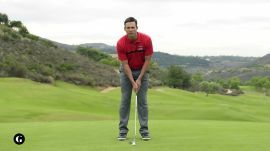 Tiger Woods' coach, Chris Como, explains why you should read greens with your feet instead of your eyes. 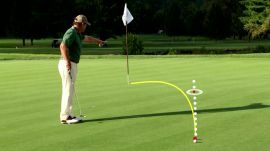 Make your putting automatic and hole every short one you come across these tips from David Leadbetter. 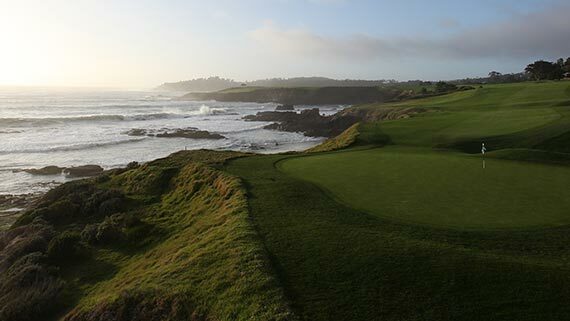 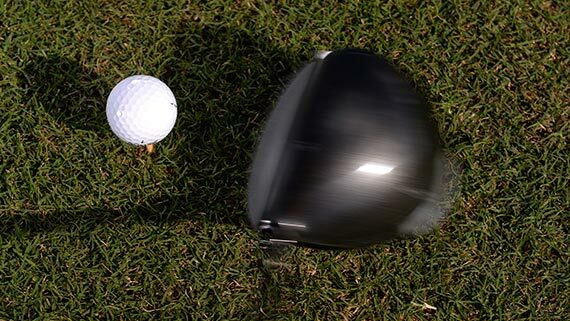 Accurate reads mean nothing if you don't have the correct speed on the green. 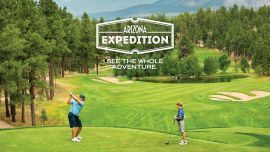 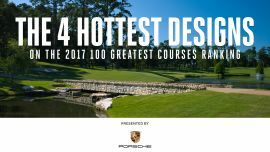 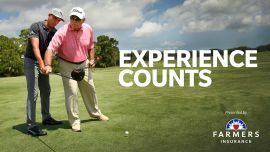 Dave Stockton, a Golf Digest 50 Best Teacher and two-time PGA Championship winner demonstrates speed control. 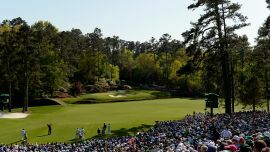 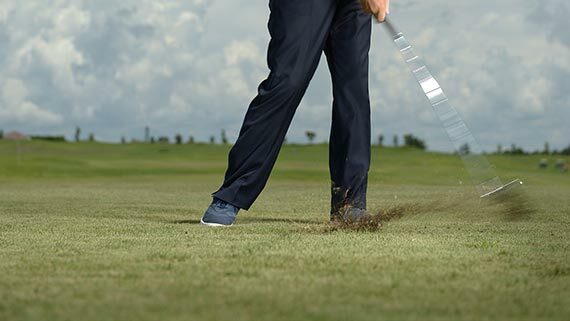 Use this cadence to improve on the green. 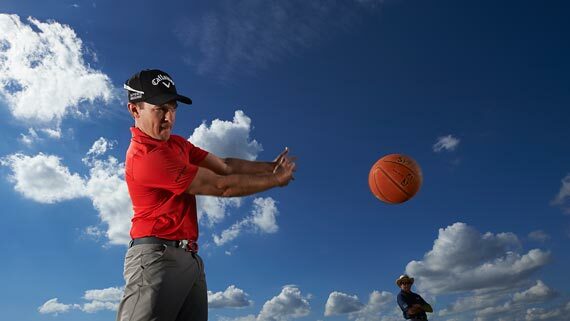 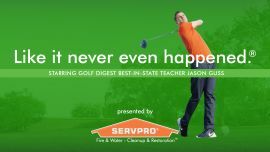 Chris Mayson, a Golf Digest Best Young Teacher, shares his two-word tip to help the ball drop in the cup. 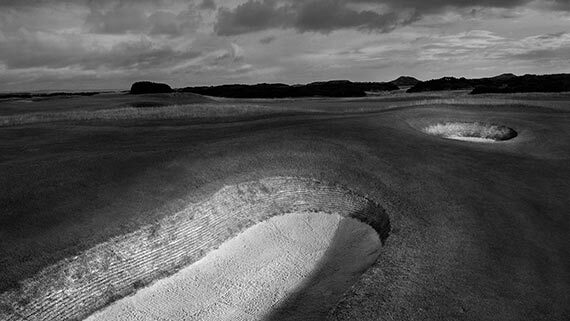 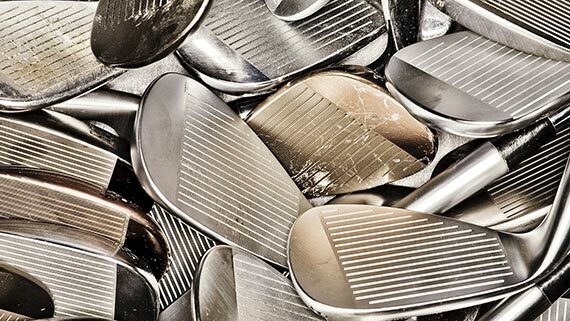 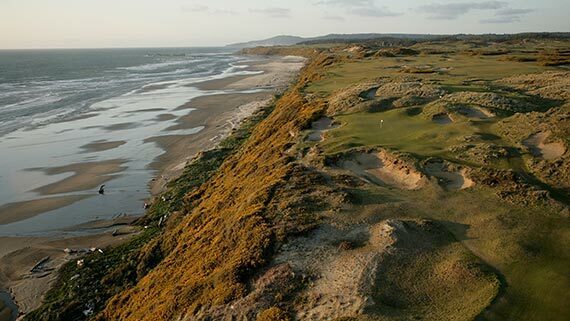 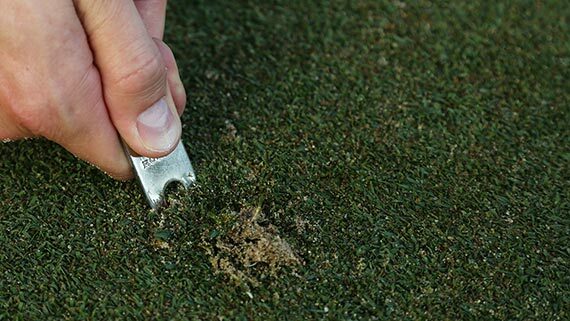 How to fix the mistakes you might be making on the greens. 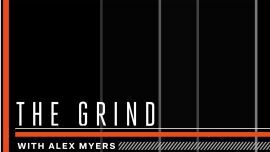 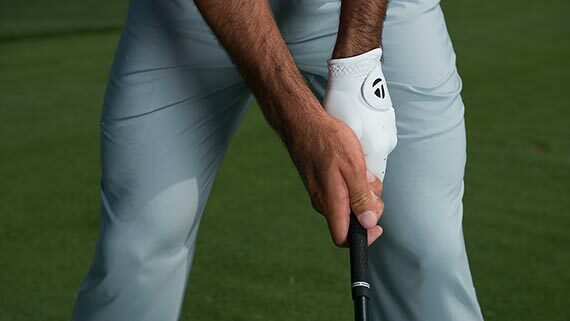 You'll make more downhill putts with a grip change. 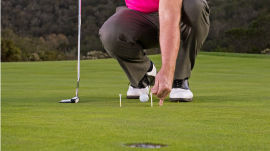 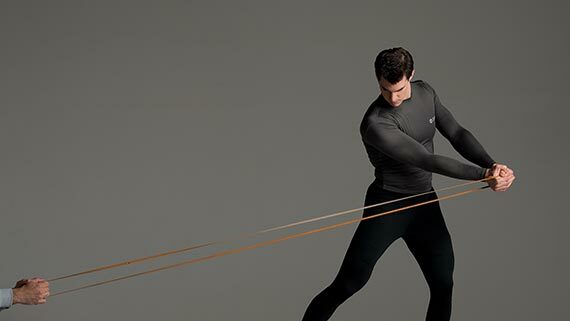 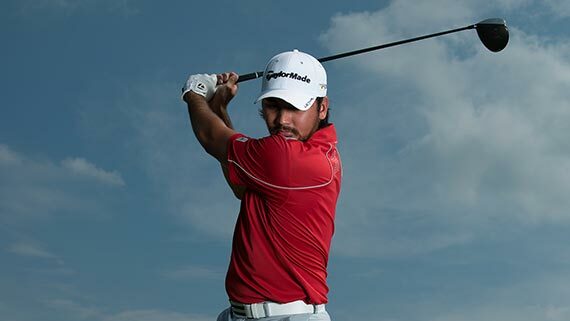 Four steps to becoming a better lag-putter. 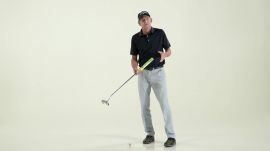 This quick drill will help you groove a repeatable stroke. 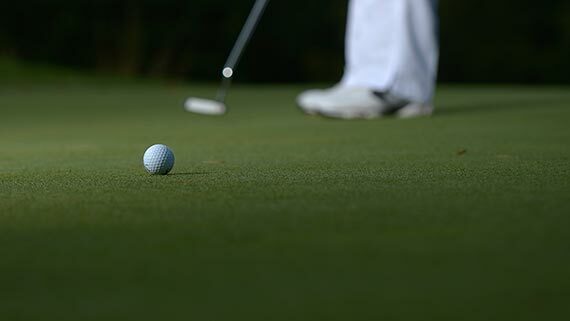 Knock long, breaking putts closer more often. 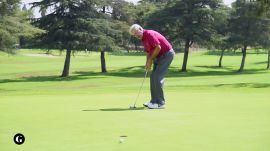 Two fundamentals to grooving a solid putting stroke. 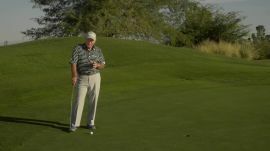 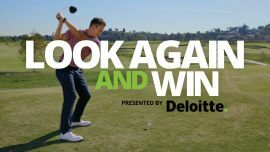 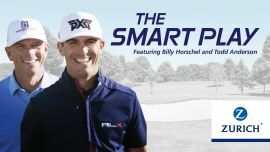 Rickie Fowler and Butch Harmon show you how to stay calm and roll them in. 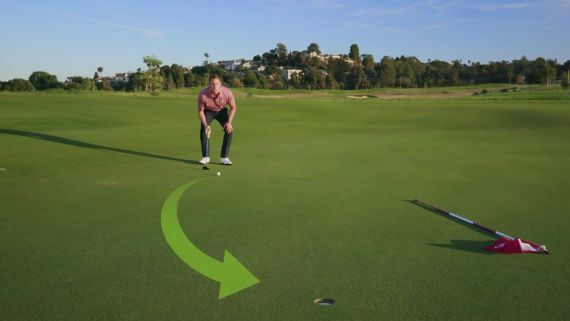 How to hit an effective long, off-green putt.